Rich with romance and orchestral color, join your Dayton Philharmonic at the Schuster Center September 28/29. Rich with romance and orchestral color, this program illustrates the power of music to create elaborate visions in the mind and deep feelings in the heart. Of course, each of us conjures different imagery when we hear certain sounds, rhythms, melodies and harmonies. That's the attraction of these three masterpieces: to take you to three very different places. The program is also notable in that two of the works started life as solo piano compositions and were subsequently given their opulent orchestral attire by a second composer. Also, the same two works were inspired by visual art! 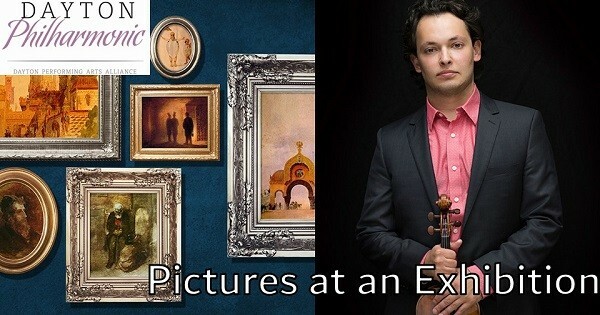 Find more events like "Dayton Philharmonic: Pictures at an Exhibition"